The Wall Street Journal recently featured a story on the quality of care provided in Doctor’s office-based out-patient surgery centers. It contained a valuable list of questions for you, the patient, when considering ‘any’ physician for an in-office surgical procedure. We thought you might like to have that complete list answered here regarding my own practice. Is the facility accredited by an independent accrediting agency? The Facial Plastic Surgery Center is licensed and regulated by the State of Florida which has the highest stringency and safety checks by the Agency for HealthCare Standards. Who will provide the anesthesia and what is their background? 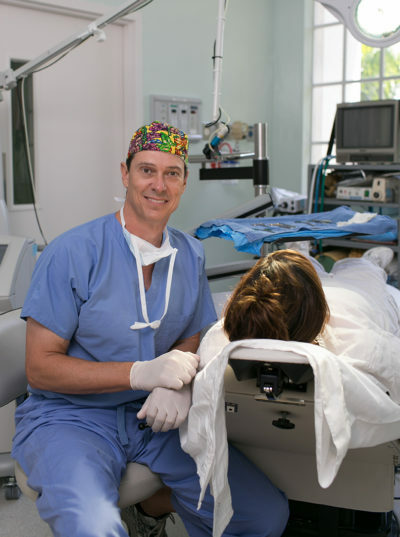 Anesthesia is provided by highly experienced anesthetists each of whom is licensed by the State of Florida. Is there an anesthesia machine that is used? If so, who maintains the machine? Our anesthesia machines are independently maintained by Eastern Anesthesia Services, Inc. with quarterly inspections. How are patients undergoing anesthesia monitored? Patients to whom anesthesia is administered are monitored for blood pressure, EKG machines, and by pulse oximeters for non-invasively measuring oxygen saturation of the blood with light diodes. They receive constant attention from our Anesthetist. What steps are taken to prevent infection? Quality assurance is ongoing. Full sterilization is completed before and after each and every case. Is there a defibrillator present and have staffers completed an Advanced Cardiac Support course within the last two years? Defibrillators are always present and all staff have regular Advanced Cardiac Life Support(ACLS) training. Is there a recovery area and is it staffed by a nurse? The recovery room is staffed by an RN for each anesthetized patient. Is there a written protocol for detecting and managing complications like malignant hyperthermia? We have developed written protocols for malignant hyperthermia as well as other possible operating room complications. What hospital is back-up for the ambulatory center, and is there a written protocol for transfer to a hospital in case of emergency? How long does it take to transfer? 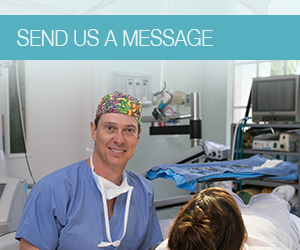 The Facial Plastic Surgery Center has an admissions agreement with the nearest hospital, NCH.